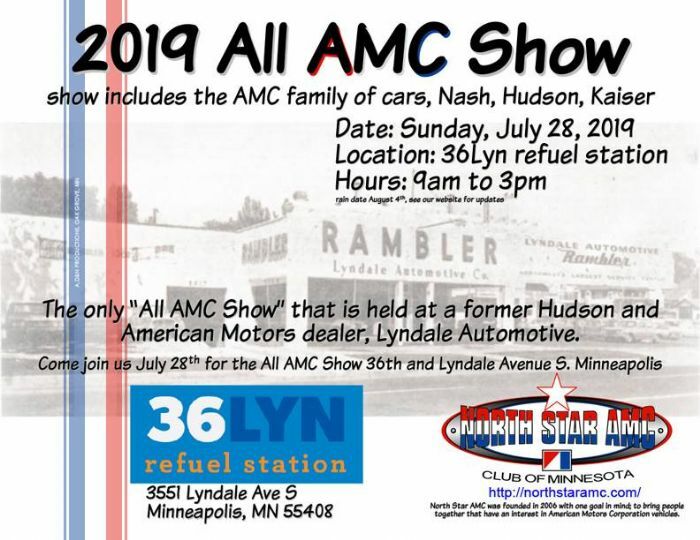 Upcoming Shows and Events - All-AMC show in Minneapolis July 28! Topic: All-AMC show in Minneapolis July 28! Subject: All-AMC show in Minneapolis July 28!